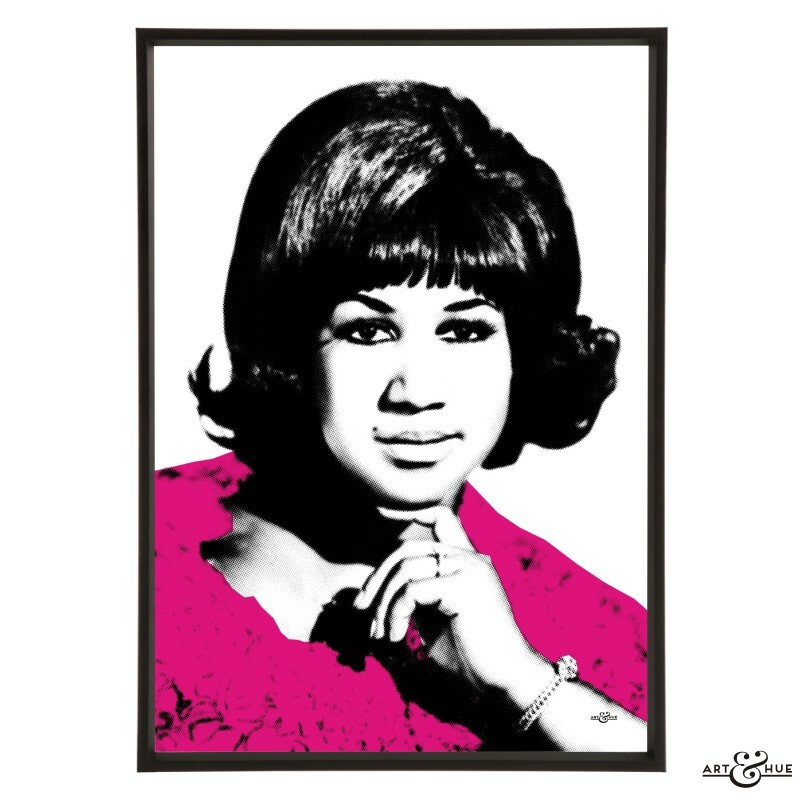 Aretha Franklin pop art print, part of the “Songbirds” pop art collection. 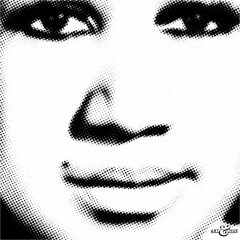 Aretha Franklin stylish pop art print of the Queen of Soul. The most-charted female artist in history, with 100 songs on the billboard charts, her hits include “Respect”, “Think”, “(You Make Me Feel Like) A Natural Woman”, and “I Say a Little Prayer”. 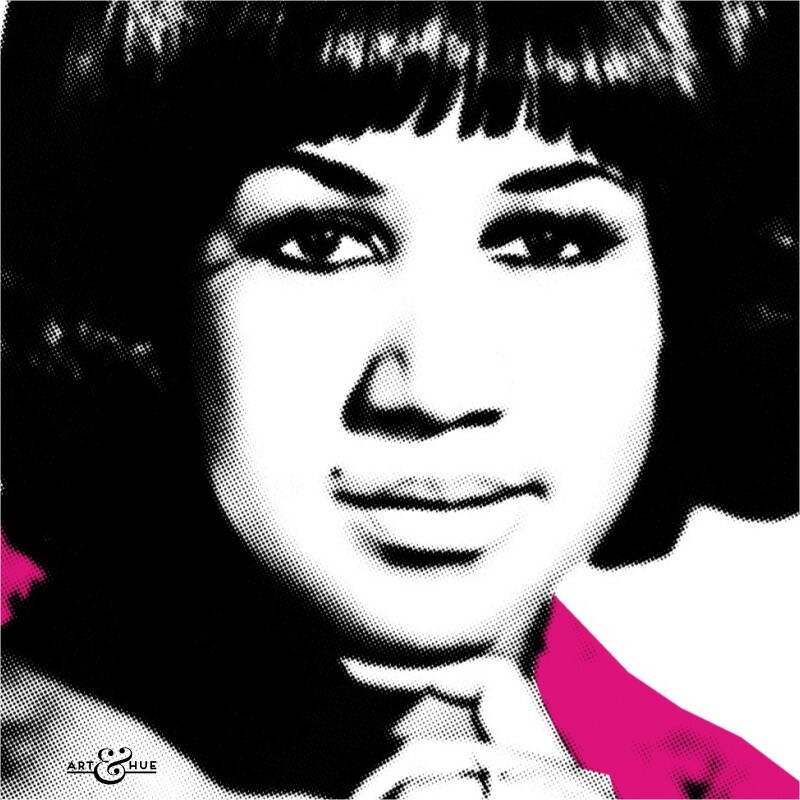 Her music and performances saw Aretha crowned the Queen of Soul before the 1960s came to an end, a title she retained all her life. In later years, Aretha collaborated with contemporary musicians including Annie Lennox and George Michael and was invited to perform at the White House.